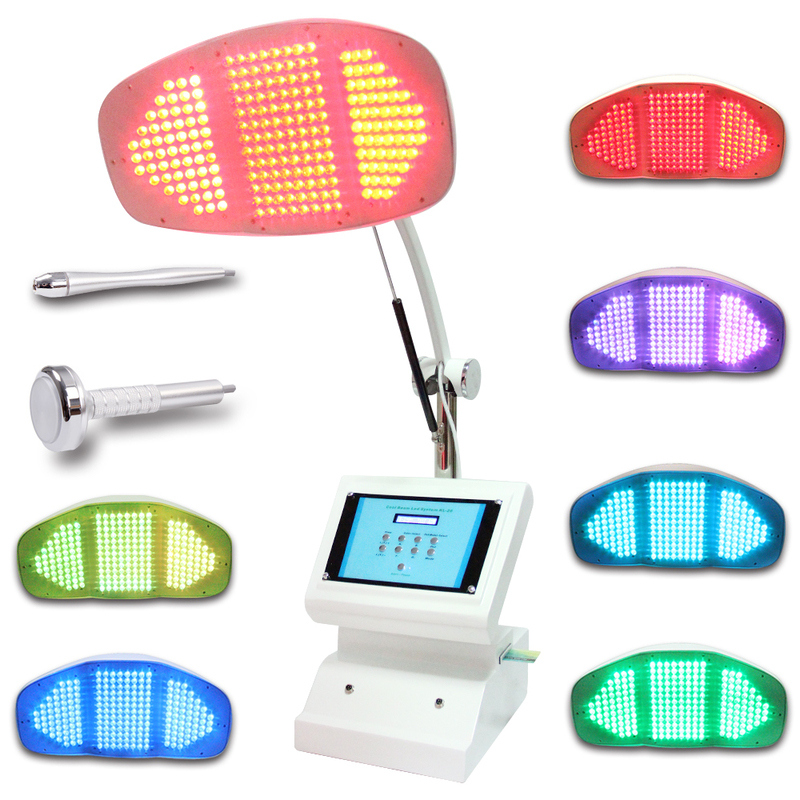 Photon dynamical nurse therapy is a new technology,using the photon power to do skin maintenance and treatment,transfer light energy to cell energy,then accelerate cell growth and blood circulation,stimulate fiber cells to produce collagen proteins,increase skin elasticity and take important part in rehabbing aging and acne skin,lightening flecks,skin upgrade and tighten and easing burnable skin. 1 Improve symptoms such as aging and loosening skin,big pore,slender wrinkles. 2 Improve pigment pathological changes,such as freckle,sunburn,senile plaques. 4 Repair and nurse the damaged skin.